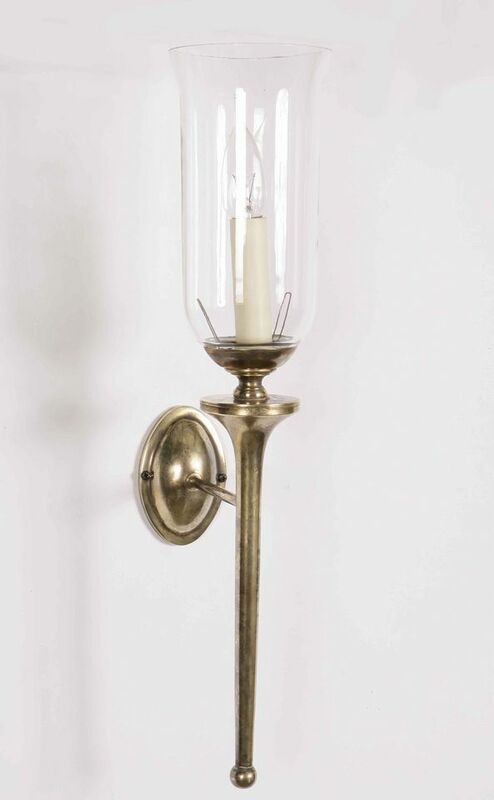 Angelo's Lighting sell a vast range of period lighting including Edwardian wall lights from our London showroom with antique metal work or polished brass finishes which look stunning in all areas of the home. 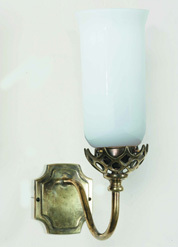 Edwardian wall lights have simple but delicate designs with scrolling arms, striking coloured glass or pretty shades. 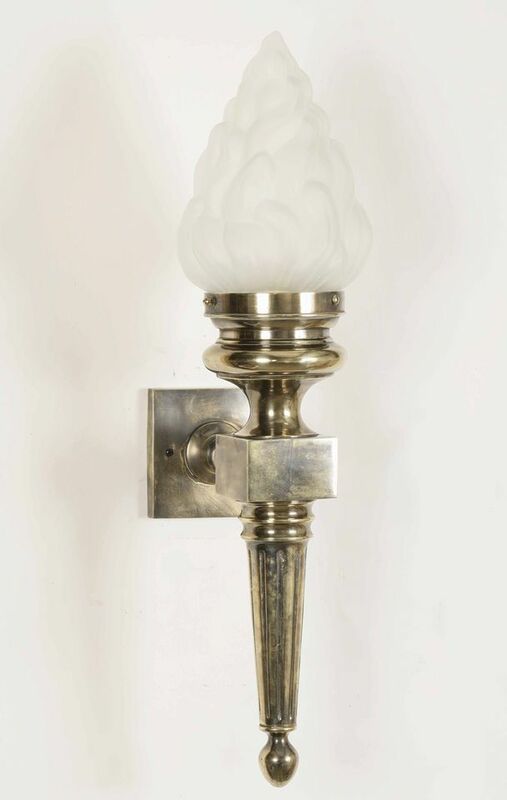 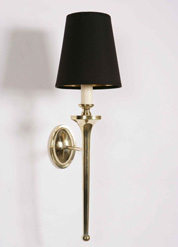 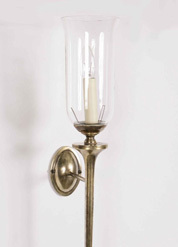 The elegance and simplicity of Edwardian wall lights add beauty to your interior. 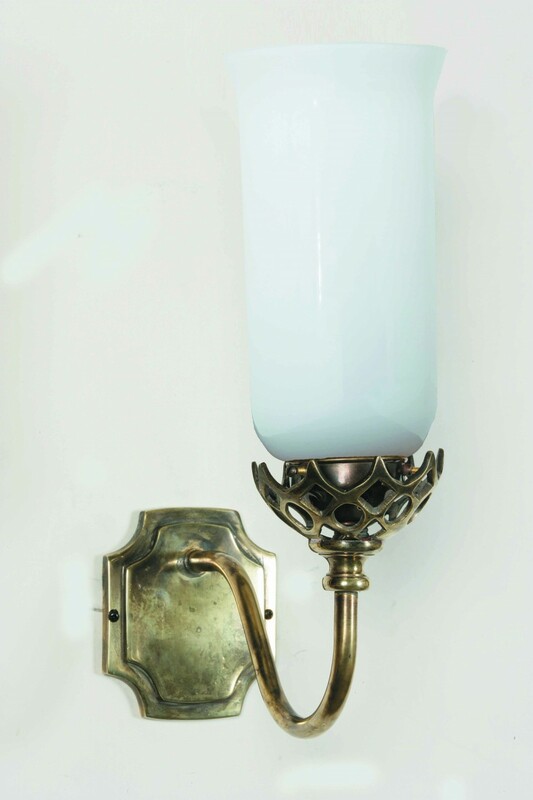 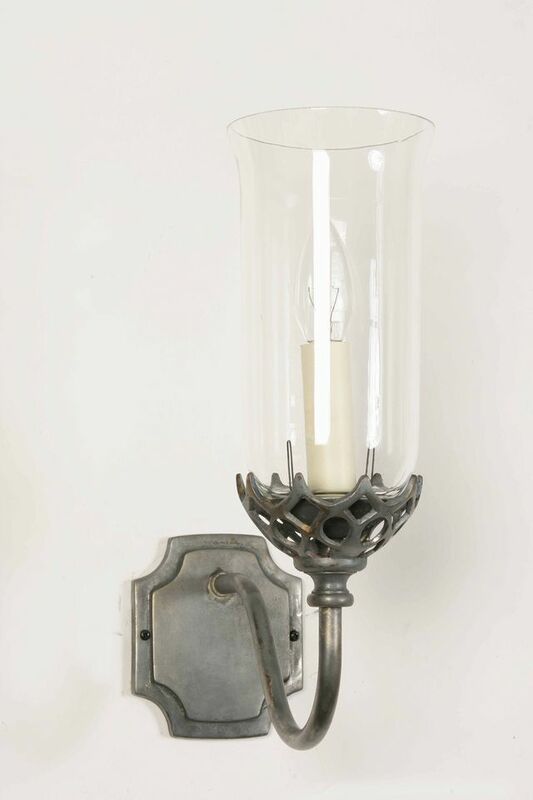 In our Edwardian wall lights collection we have a range of single lighting, 2 piece lighting, up lighters and down lighters. 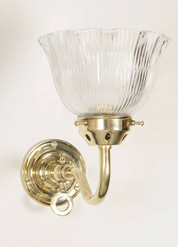 We also have wall lights with decorative shades, coloured shades and frosted shades. 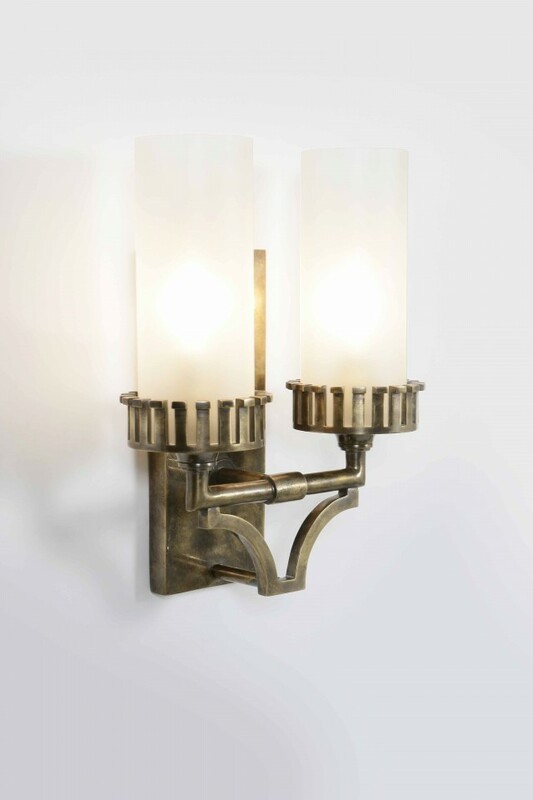 Angelo's sell thousands of period lighting styles at fantastic prices including Edwardian wall lights from our North London showroom for home, retail outlets, hotels and offices. 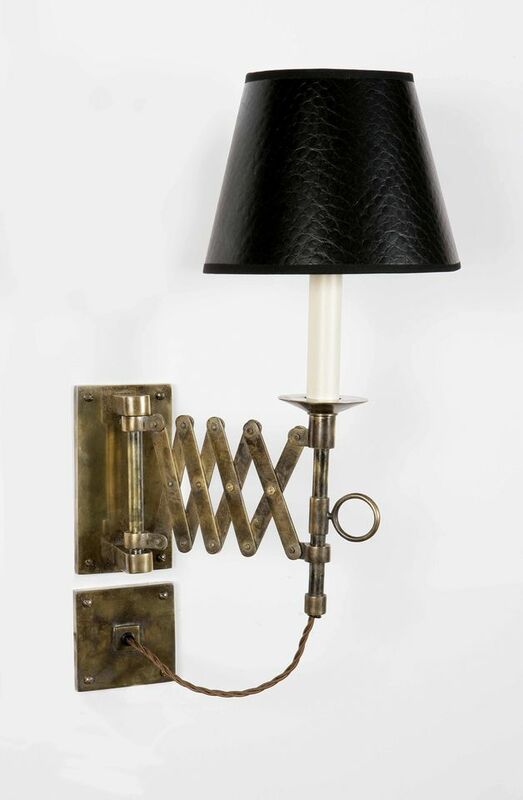 As these pages feature only a fraction of our period lighting, visit our N8 London show room to see our complete collection. 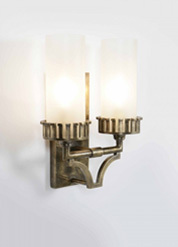 Edwardian Wall Lights London - click here to view the location of our lighting showroom in north London. 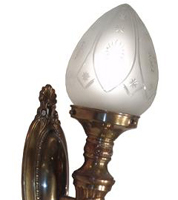 The Edwardian period followed the death of Queen Victoria and covered the reign of King Edward VII between 1901 and 1910. 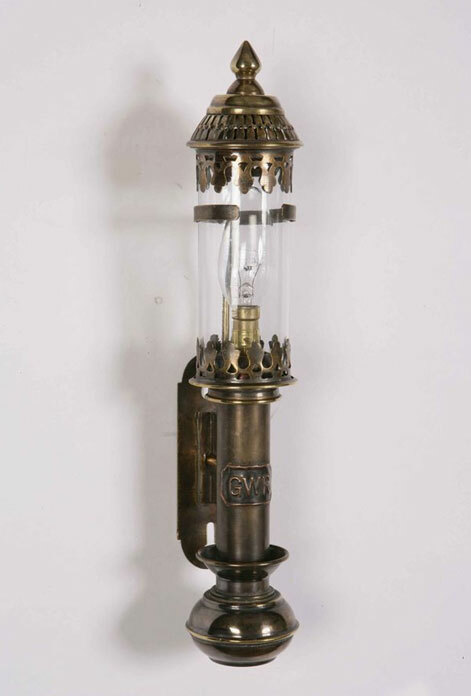 It was influenced by international travel partly due to Edward VII who was a keen traveller and also because of the wealthier upper classes who would go to Europe and bring back the ideas they had seen. 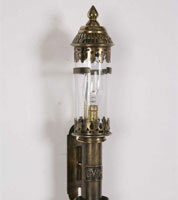 1908 was the year that London hosted the Olympic Games so this added to the international influences of the time. 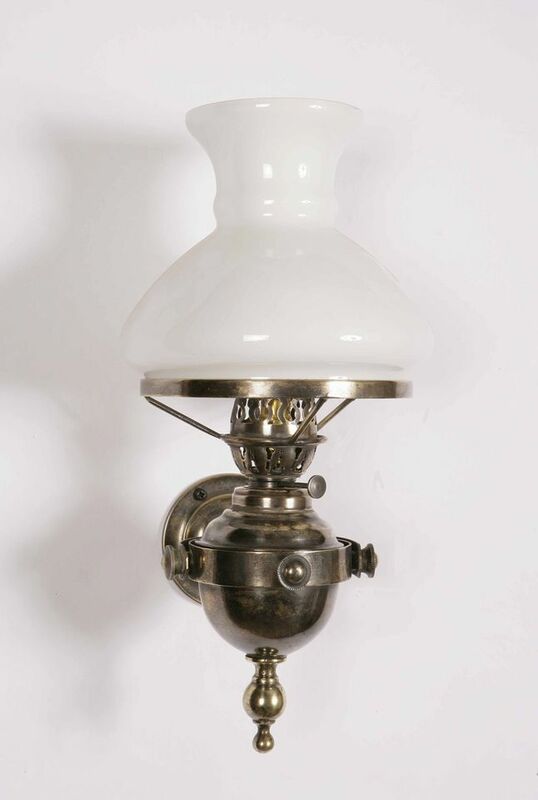 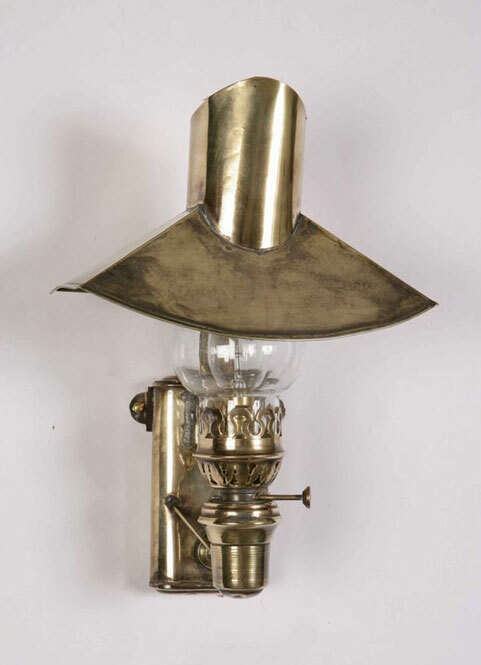 However Edwardian lighting also drew on elements of the medieval period and Georgian era. 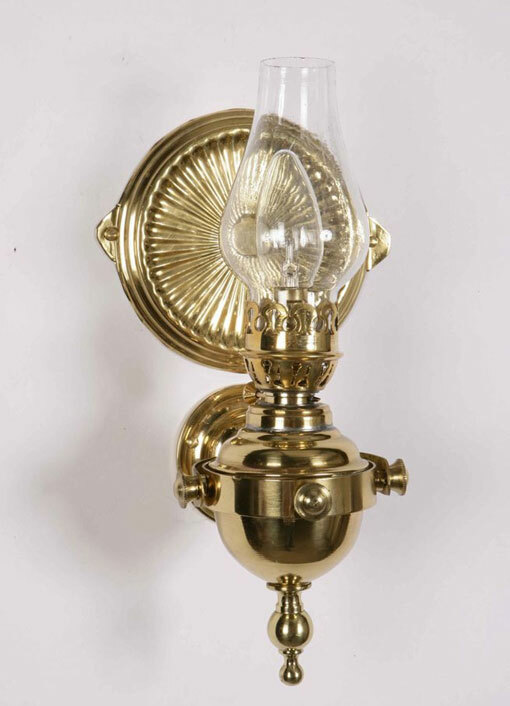 The Edwardian period was the start of a new century and saw exciting new beginnings. 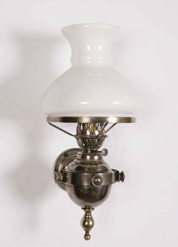 It the era when the Wright Brothers took the first airplane flight in 1903 and the Model T Ford was first introduced in 1908. 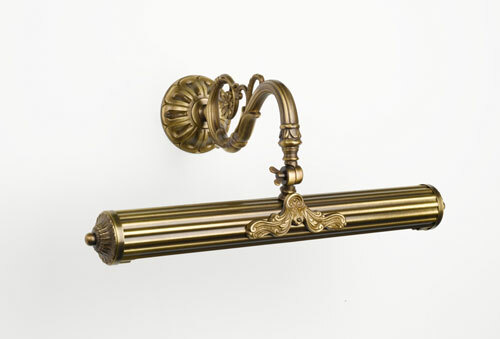 The dark and cluttered interiors of the Victorian era made way for the light, bright, clean and uncluttered spaces of the Edwardian period and decorative detailing became simpler. 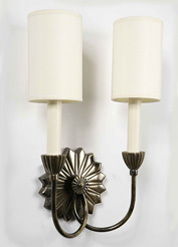 The colours were fresh and light with feminine patterns with flowers and botanical designs. 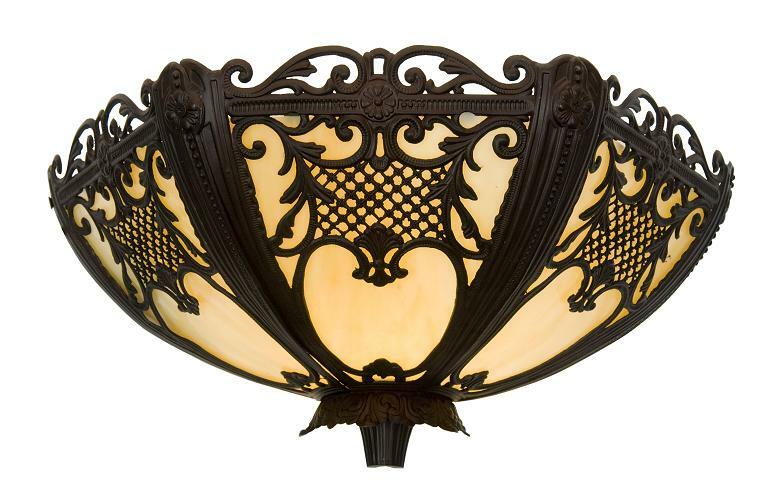 The two main art movements at the time were the Art Nouveau and Arts and Crafts movement which were influenced by natural forms, flowers and nature. 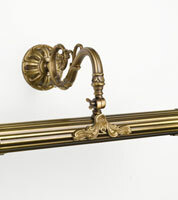 Colours of the period included greens, lilacs, pinks, blues and yellows. 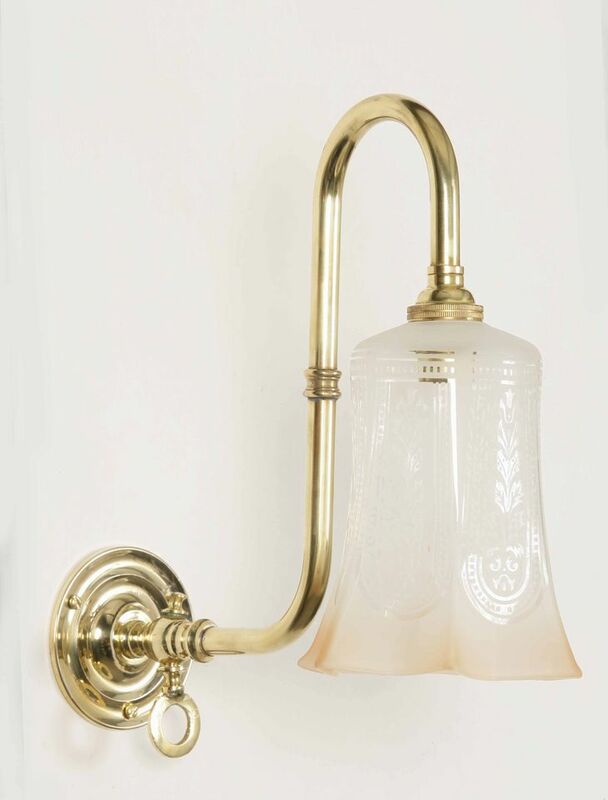 Angelo's sell a wide range of beautiful period lighting including top quality reproduction Edwardian wall lights for all areas of the home. 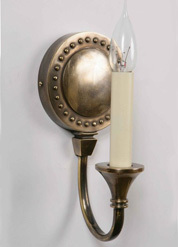 Here we shall take a look at how Edwardian wall lights can benefit your home. 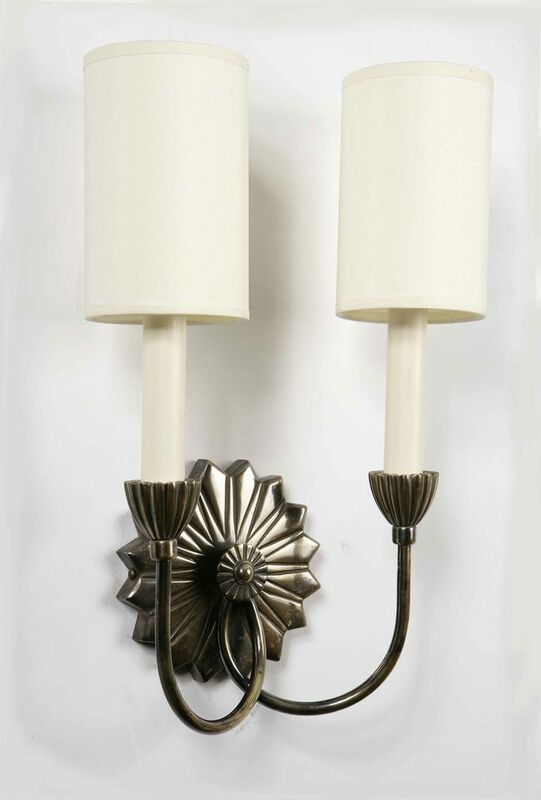 Edwardian wall lights used in conjunction with a ceiling light in the sitting room will create mood and atmosphere and to provide a soft glow. 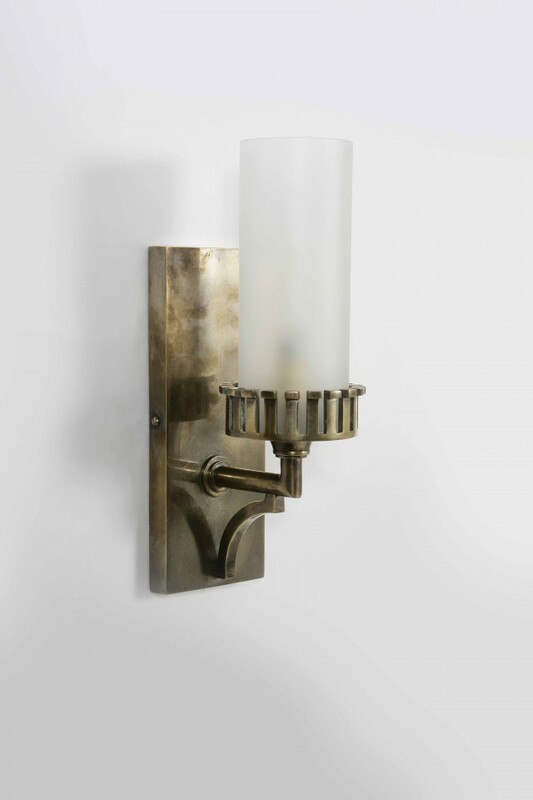 Edwardian wall lights serve as a decorative feature in their own right and will add an interesting focal point to your living room. 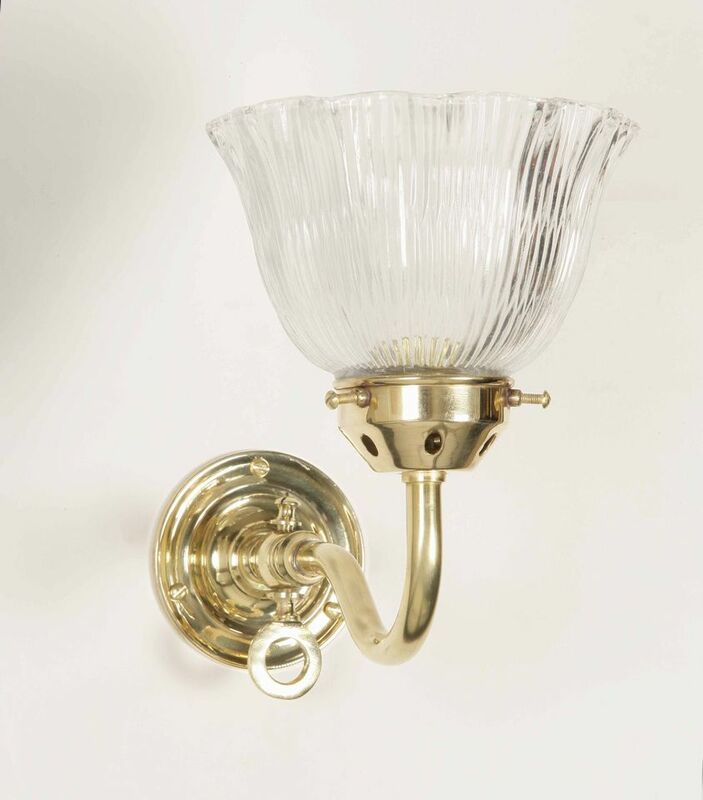 Edwardian wall lights often feature delicate scrolled arms that are designed to look like the stem of a flower and end in a pretty floral shaped frosted or coloured glass shade. 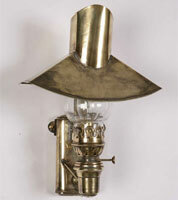 We also sell picture lighting so you can shine the spotlight on your favourite works of art. 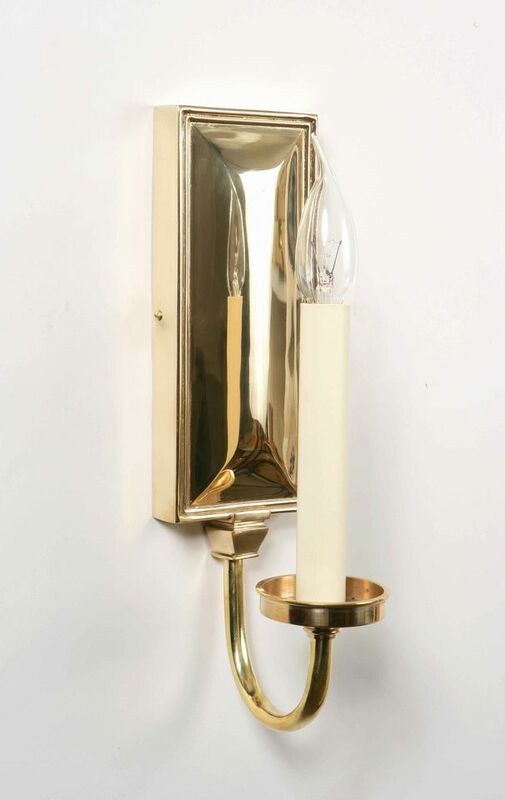 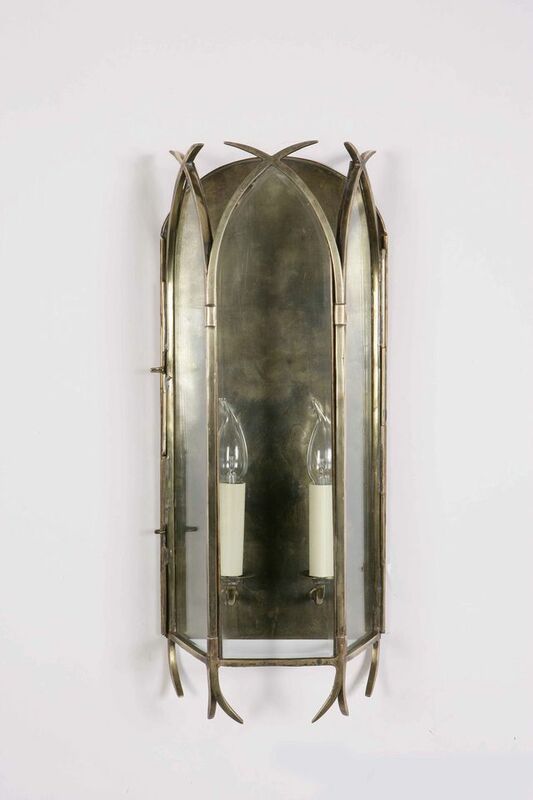 Our picture lighting is available in antique brass finishes - which gives it an aged or matt appearance - or polished brass which has a shiny finish. 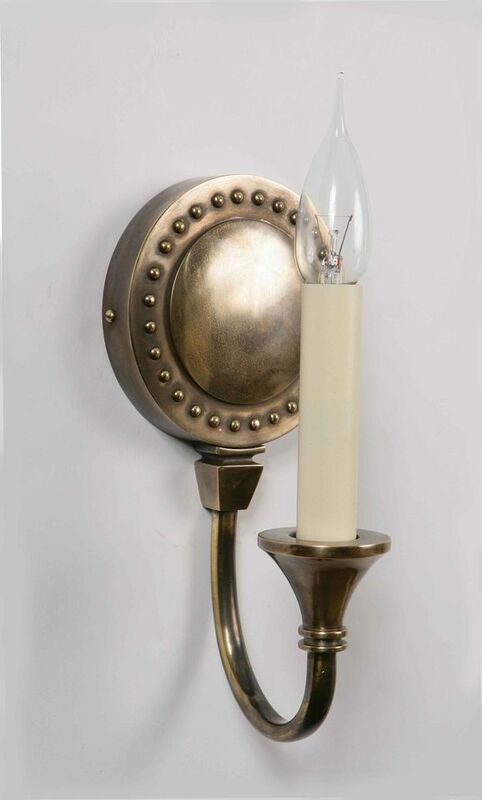 Edwardian wall lights produce a warm and inviting ambiance to this sociable part of the home and look stunning in a traditional dining room. 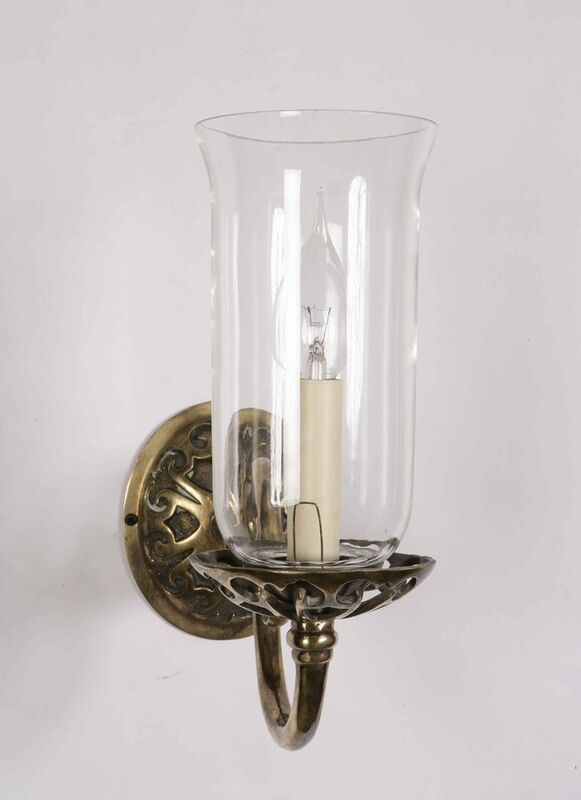 Edwardian dining room wall lights were gas lamps and the Edwardians would also have had candlesticks on the table for additional lighting for guests. 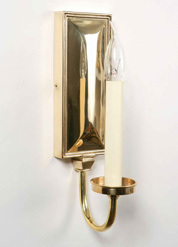 Choose from a wide range of elegant designs to light up this space or to highlight a particular feature in the room. 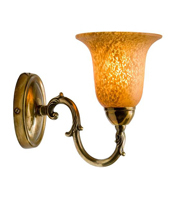 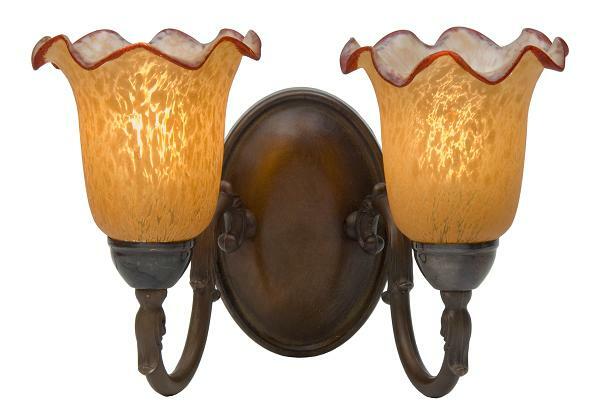 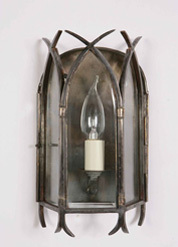 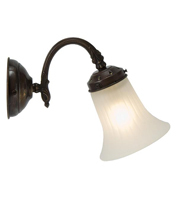 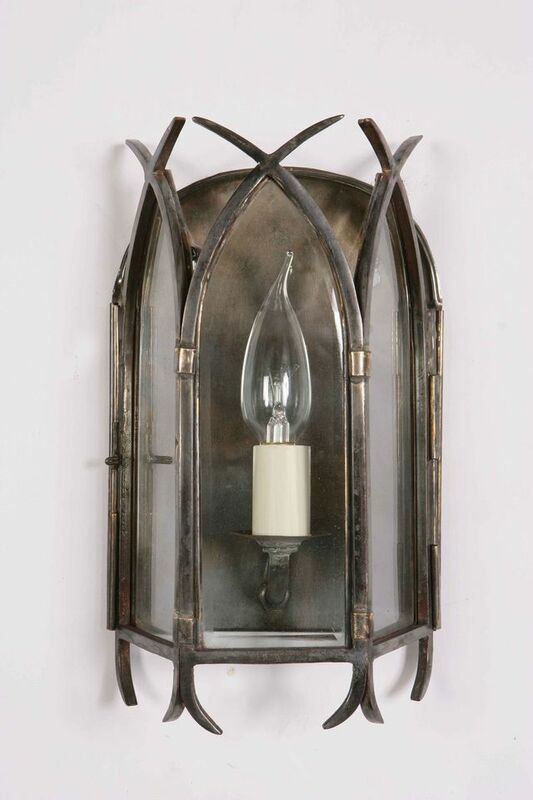 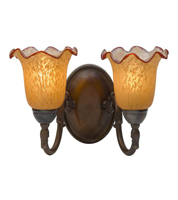 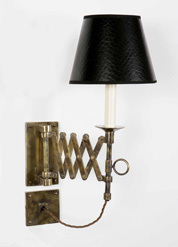 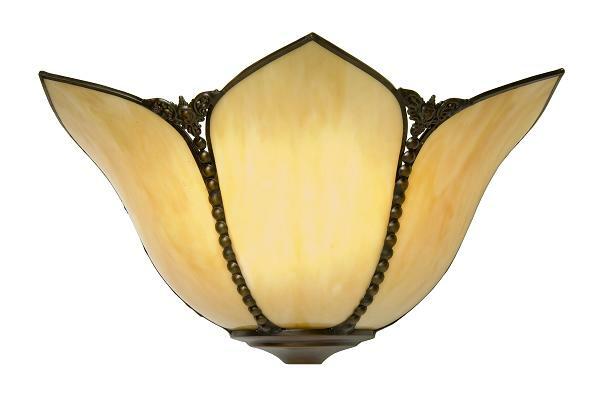 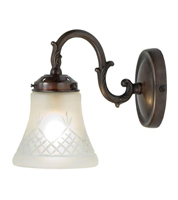 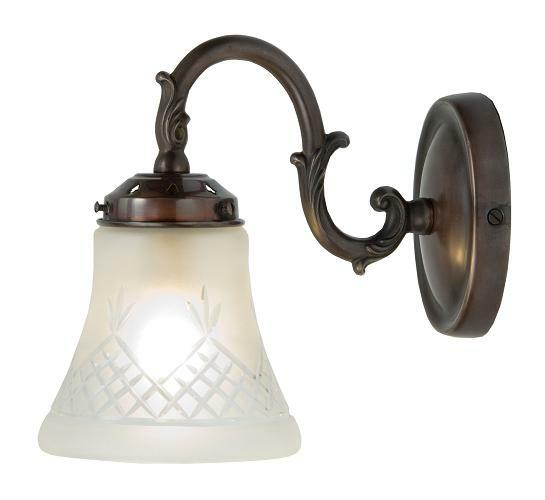 Edwardian wall lights light up the porch or hallway to welcome guests and also add a point of interest to this space. 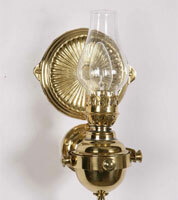 They look wonderful in a period property and provide a superb finishing touch to an Edwardian style home. 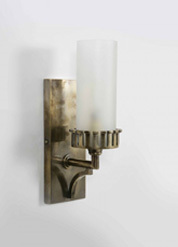 Choose from up-lighting which is placed on the walls towards the ceiling or down lighting which shines downwards to instantly transform this space. 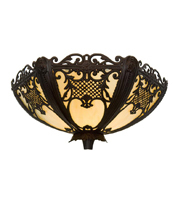 You can also have wall lighting on the stairway to brighten dark staircases. 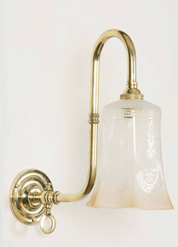 Edwardian wall lights give a stylish and elegant look to the study. 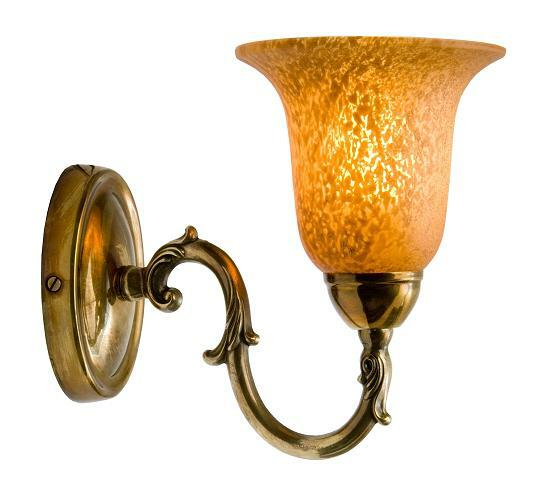 They work well with a desk lamp for additional background light so you can position the light to where it will be most effective. 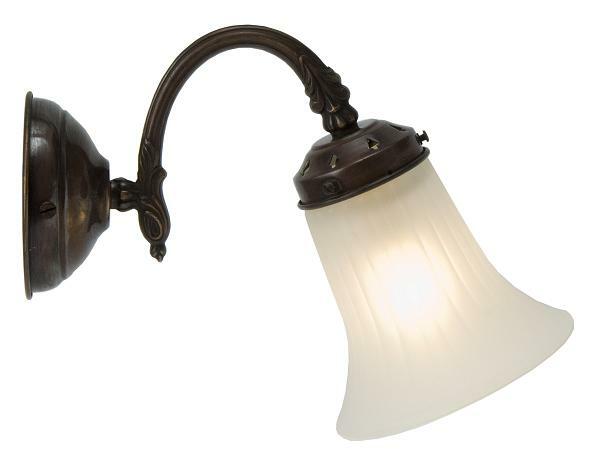 Adequate lighting in the study works to reduce eye strain but make sure that the light is not directed so it beams onto your computer screen as this is distracting and will affect concentration. 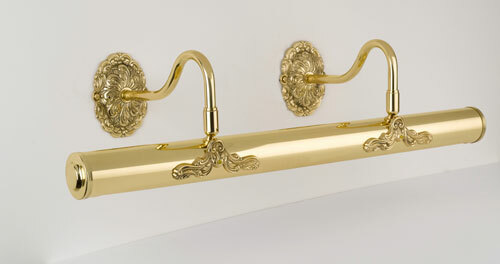 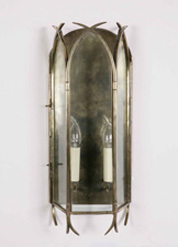 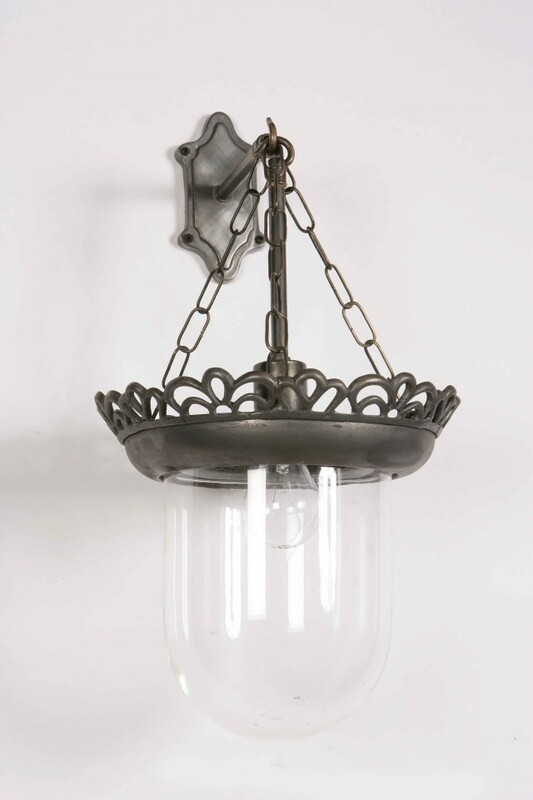 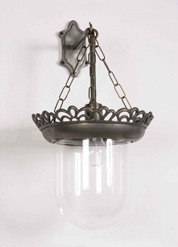 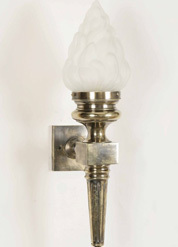 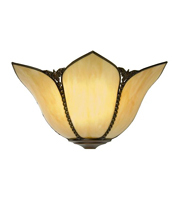 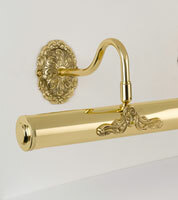 We have 1000's of Edwardian Wall Lighting design's in our showroom!